Looking for some great ways to enjoy Thanksgiving with your family (or maybe you’d just like to teach your kids thankfulness)? Awesome! Then you’ve come to the right place! You’ll love this list of simple Thanksgiving crafts for kids, plus a list of great Thanksgiving books for kids, awesome Thanksgiving activities (including a Thankful Tree printable) and even links to an awesome 5-Day Thanksgiving Bible lesson that teach your family the importance of gratitude. 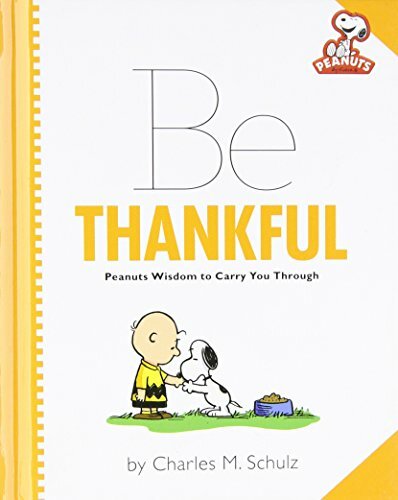 You’ll love how all the items on this list will help your family cultivate a thankful heart during the Thanksgiving season and celebrate the joy of giving thanks! 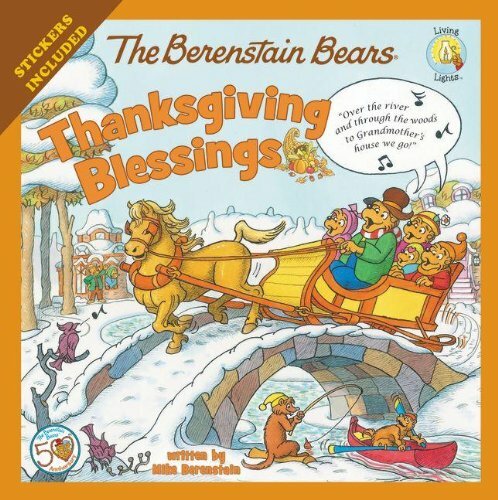 So many of us want to teach our kids to give thanks during Thanksgiving, but honestly, I found only a few Thanksgiving Bible studies for kids. It turns out that, unfortunately, Thanksgiving Bible lessons are in short supply. 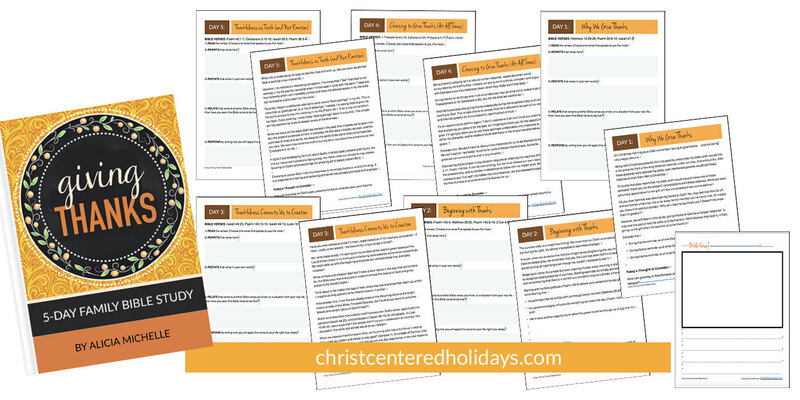 That’s why I created this 5-Day “Giving Thanks” Thanksgiving Bible study for kids and adults! 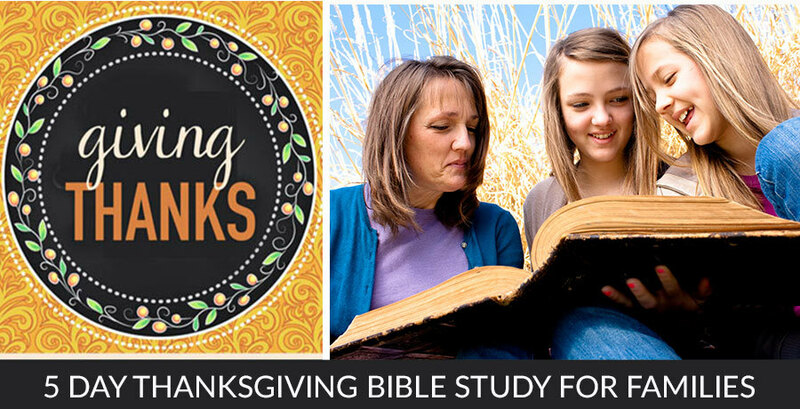 These fall Bible study lessons are an awesome way to discover what God says about giving thanks, and they’re perfect for families with kids of all ages. If you want your family to grow spiritually this fall season, you’ve got to get your copy of the amazing “Giving Thanks” 5Rs Bible Study! 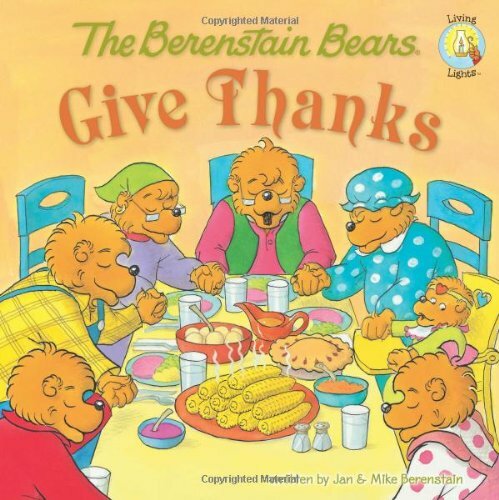 Here are some of our family’s favorite books on giving thanks! 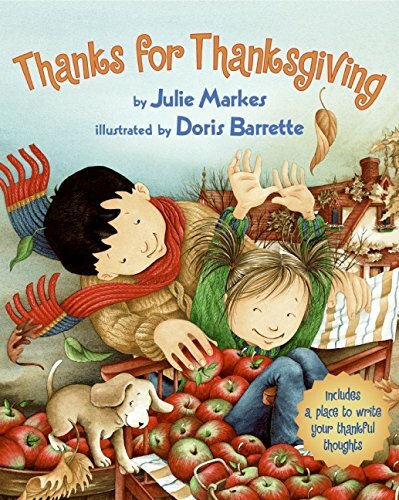 These awesome Thanksgiving books for kids are well-worn in our home because we read them each year as part of our fall family activities. 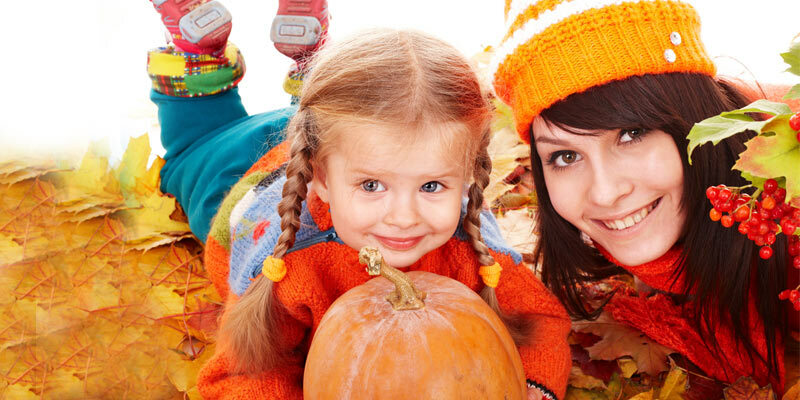 Ready for some easy Thanksgiving crafts that your kids will love to make? You’ll love these fun Thanksgiving craft ideas I’ve gathered from some of the most creative moms on the web, including Thanksgiving learning printables and so much more (including a Thankful Tree printable and other Thankful Tree craft ideas)! 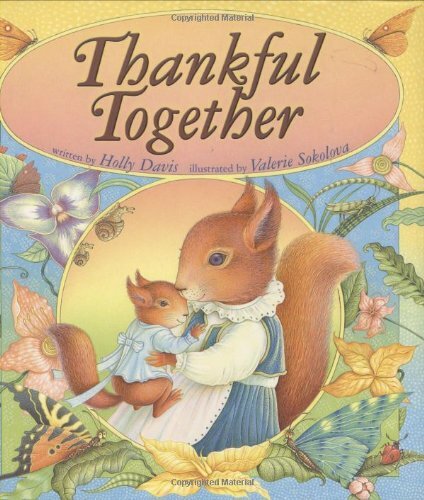 Does your family make a thankful tree craft? Ours does every year and it’s always so much fun! 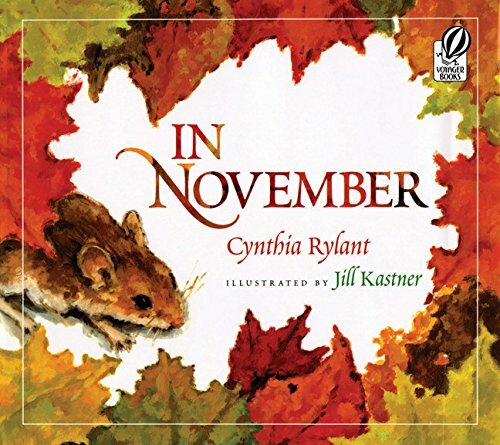 There’s lots of different ways to make one, but here’s the basic idea: Create some sort of a tree backdrop and then add leaves to the tree throughout the Thanksgiving season (with some sort of “I’m thankful for…” sentiment on each leaf). Speaking of Thanksgiving Bible verses, don’t miss this post on the site with over 30 Thanksgiving Bible Verses that would be perfect not only for a Thankful Tree but also for Thanksgiving dinner! This adorable DIY Thankful Turkey Journal Project from Arts & Crackers creates the cutest pop-up turkey–out of a child’s handprint! Or how about this creative re-use of a tissue paper box? I Heart Crafty Things shows us how to create an adorable turkey with a place to store all our thanks! You’ll also love Handmade Kids Art’s fun way to transform a cork board into a Thankful Turkey! And Red Ted Art’s tiny turkey full of big thanks–made from an egg carton–is too cute for words! This lovely DIY Gratitude Board from Maggie May’s can easily transition from the Thanksgiving season to everyday use! Here’s a simple but powerful Gratitude Garland from Mosswood Connections. 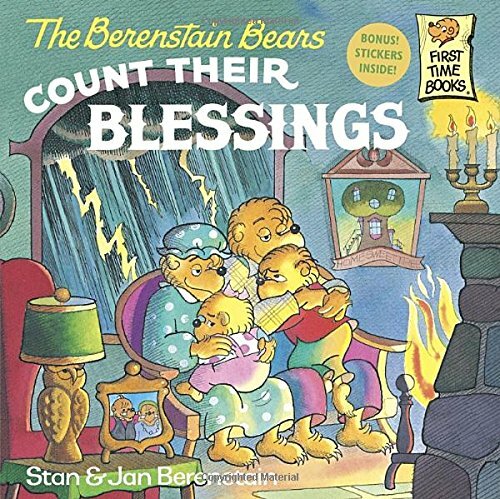 A Thankful Book! Yes! What a great idea from Mama’s Happy Hive! All of my kids would love making these! Thankful Jars are also another great way to encourage kids toward a grateful heart during this season. Here’s one from Buggy and Buddy. And this Gratitude Jar from Living Montessori Now which is a craft that families put together all year and then reveal on Thanksgiving! Buggy and Buddy also created this adorable “I Am Thankful For” Story Window craft! Love! The Diary of a Frugal Family makes it super simple by having her kids place post-it notes on their bedroom doors about what they’re thankful for. 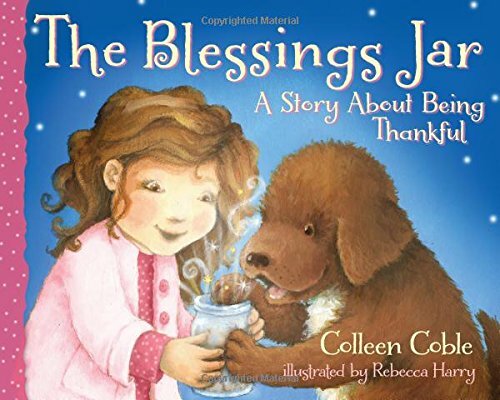 How about helping your kids write their own Thanksgiving Psalm? A fun idea from A Nest In The Rocks! 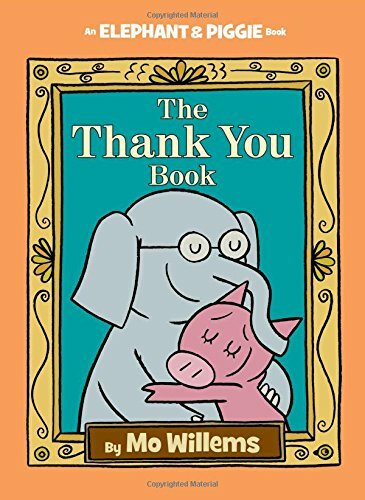 Speaking of writing, Planet Smarty Pants created this fun Gratitude Game! Or you and your kids could try your hand on writing an acrostic poem! Royal Baloo created these after reading the book Bear Says Thanks. Your Thanksgiving guests will love these personalized Gratitude Turkey Placemats from Mama’s Happy Hive! 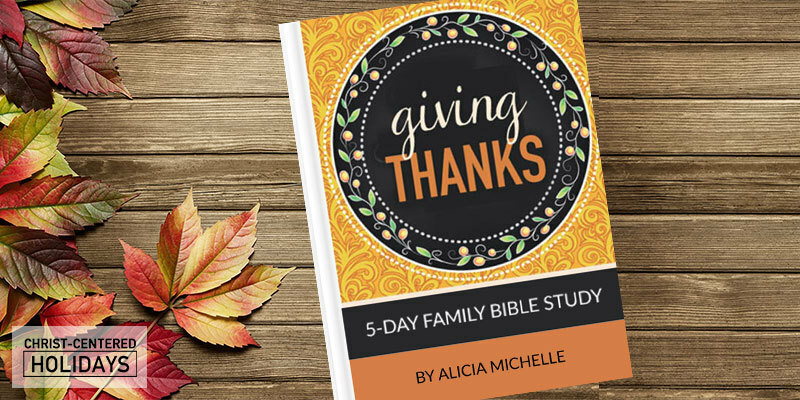 And of course, you’ll want to grab the 5-Day “Giving Thanks” 5Rs Bible Study here so that your family can grow closer to God this fall and really understand what the Bible says about being thankful!